Are you looking to rent out a house!? 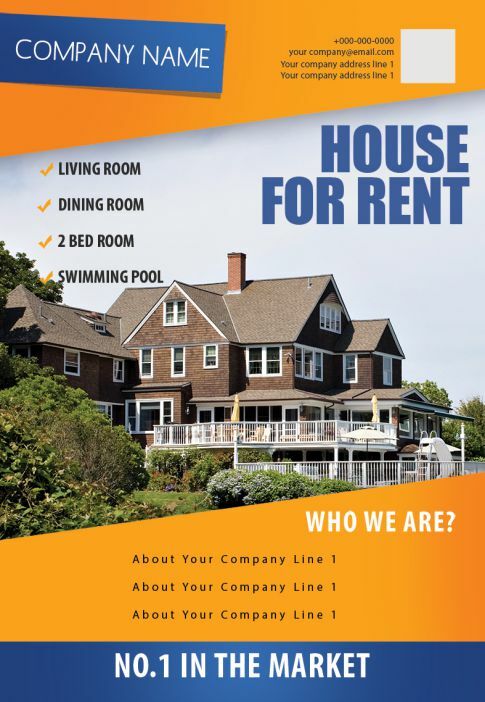 If yes, advertising through flyers is the best way to get the word out that a house is ready for rent. 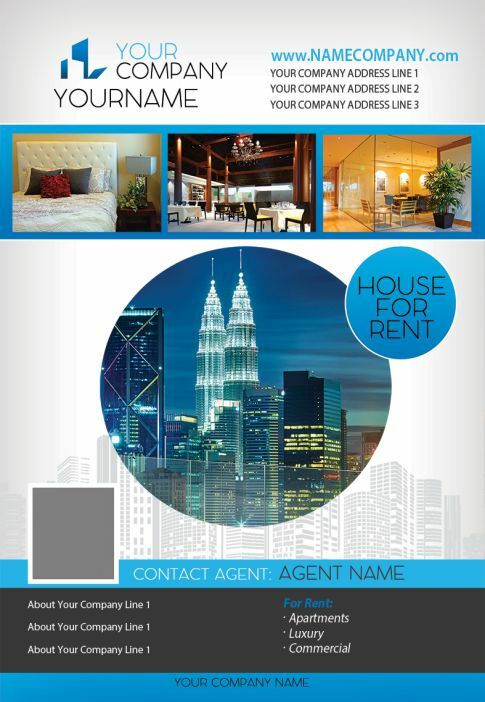 Market your house properties and get reliable tenants using our professional House for Rent flyer templates. 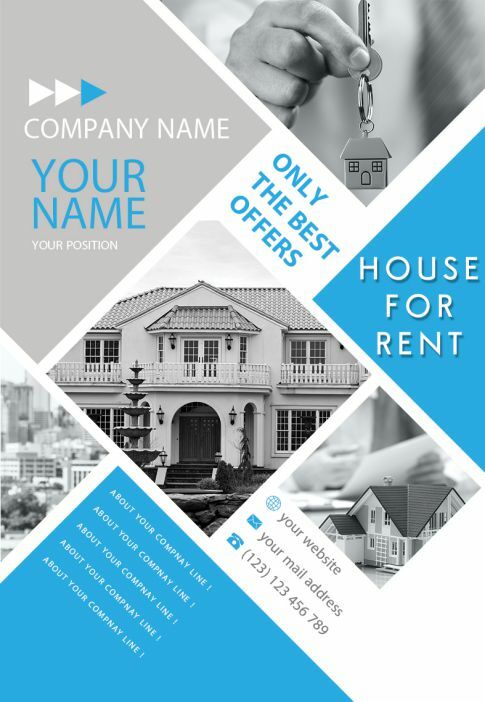 Also, you can design your own flyers that promotes your house rent business with out any special graphic design skills. Have a look!! Owning a house is good. Pride to own many homes. But, pain to find the right occupant to rent it out for. This is what most of the landlord thinks. And you know what? It is not that difficult. You can get the right, reliable, and sensible resident by wisely giving out advertisement. When you can spend not money but sometime, then you will achieve it. Just follow this article and get inspired. 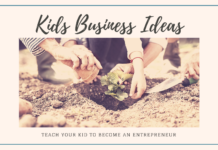 What do you do with inspiration? And this is the question now revolving in your mind. Stay assured to use the flyer template for free from here and let know people that you have a house for rent. It becomes quite simple to use these templates and fill minimal details to attract the right tenant. 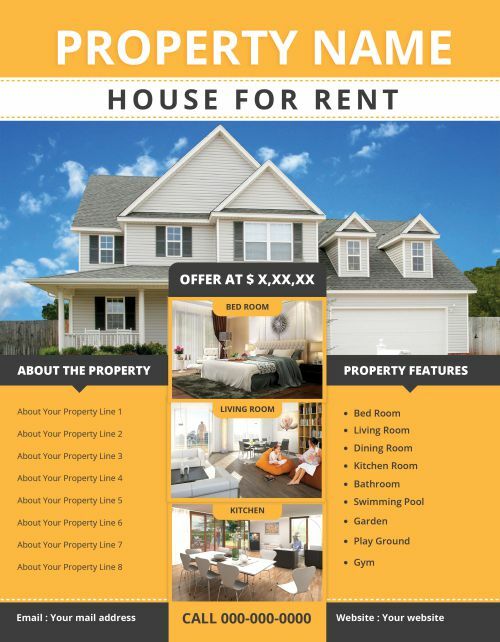 You can quickly design a flyer template to post to a rental property. And it is even easier when you have a template that is customizable. Indeed yes, you can download the template from this page and personalize to your need. 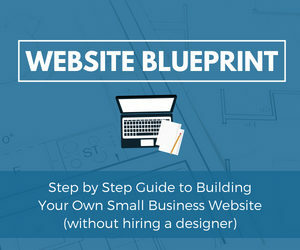 I will walk you through the flyer creation steps, and you can only make changes in the existing template. Gaining additional knowledge is not always wrong, and I am sure you will agree too. 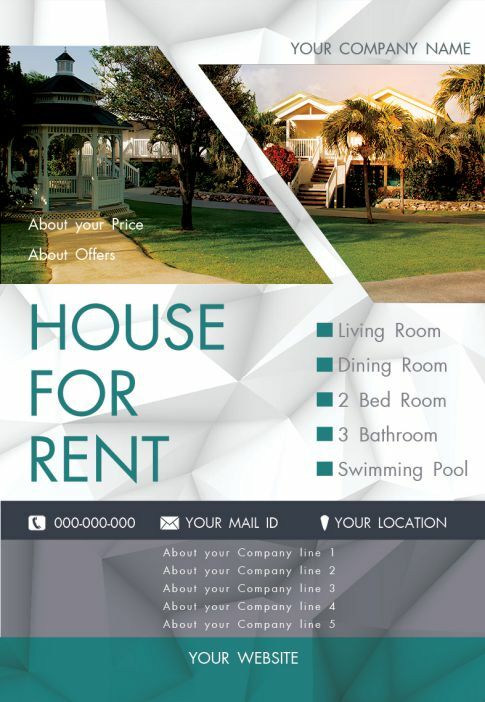 Make use of the ribbon interface available in MS word and make a luring house for rent flyer template. Hint: Use MS Word 2010 to personalize the templates. Using the page layout tab, you can set the layout tab and make a perfect margin. Hint: give more space in your margins. Edit table using the Insert tab and choose the number of columns and rows. You can delete when you find more in the template than what you require. Use the tables for adding text or images. Drag the pictures into the place you feel it will suit. Fill the remaining cells with details about the house, and the contact address. Click and save to implement the modification done. No, let me take you to a larger picture, and that is all about the real estate business. Yes, renting house is one part and it is small management. On the other hand, real estate as a whole is a broader one, and you can use flyers to renting out a property, selling, or even giving it for lease. 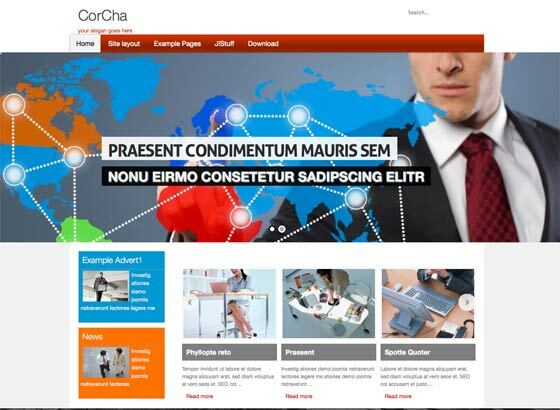 One can use the templates from here whenever giving for rent and every project can use different templates. Readymade templates are boon to the real estate business owners to advertise their property. It could include the layout, building, and many others. Everyone feels frustrated to face reality in the real estate market, and it has nothing to do with anything else other than the marketing challenge. 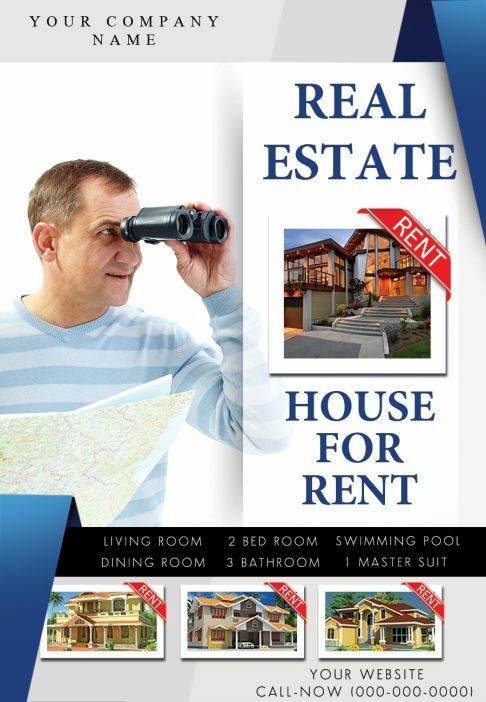 Real estate flyers attract the specific audience group. 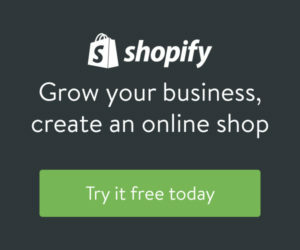 Helps the sales agents to save money in advertisement. 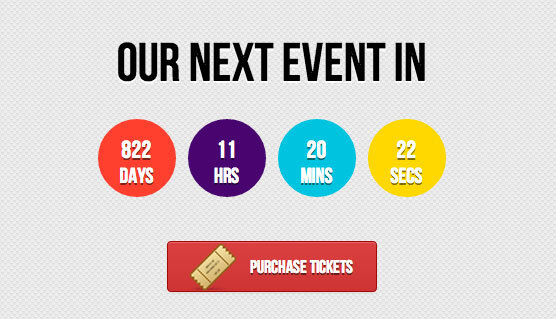 Just use the flyer templates and modify the look and feel to attract customers. 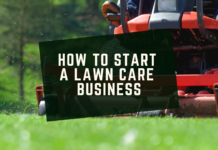 For new ventures, startup, and existing business to promote their business can use the flyers to market their property efficiently. Make sure you give a gorgeous yet suitable title. Mention the location or area name in the heading (title) to catch the attention of the viewer. Include relevant images and pictures in the flyer to add the additional look to the flyer. Announce some reasonable offers, and that will get you genuine buyers. Let the content be informative and straightforward. Last but most crucial mention the contact details in a clear and legible font. 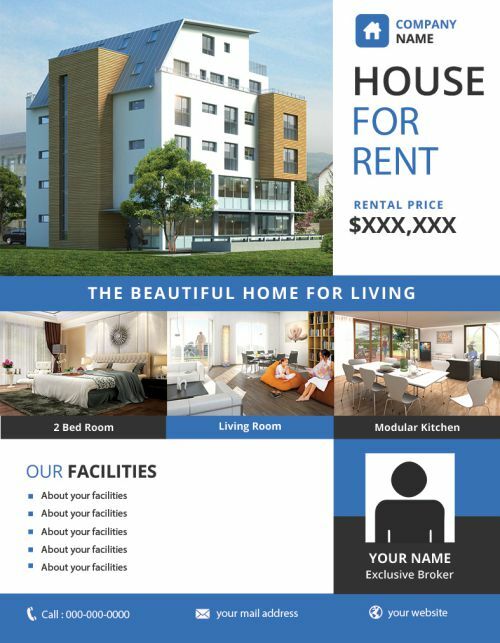 Ok, I would want to give you valuable advice in choosing the appropriate Room for Rent Flyer template to rent out your room for the most civilized occupant. Everybody can pay money, but not all can make a well-mannered occupancy. Keeping your place clean and having ethical conduct is the most important quality you need a look for a tenant. Therefore choose the appropriate template from here following the guidelines. 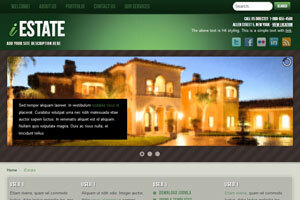 Select the template with a theme relevant to your rental property. Make sure to give the photo of the room possible emboss the actual picture of your room to provide an idea for the renter. Never use it without customization as your details are different and remember that. Use the flyers in the target market do not waste it posting in several areas and be specific. Using the right template provide a specific and tempting profile with all details of the house highlighted. Capture photos from high-quality camera and post them. Be reasonable to fix the price of the house for rent based on the market value. Remember to give the contact number or email id in which you will actively respond to queries. Don’t give renters an impression that your flyer is a cheat sheet. Room only for rent etc. 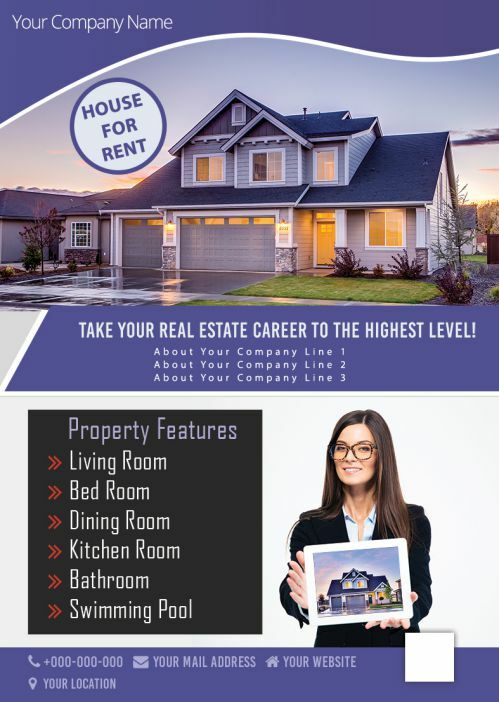 For the all the above rental property one must send out an advertisement, and it is an easy way to get the attention of the renter. 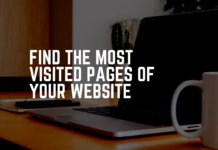 To write the right rental ad, you must know some inputs, and I will share them each for example and feel free to steal my ideas and rent your property. Give a good start and include the basics details as mentioned below. You can save space and also people will understand better with abbreviations. Use commonly followed abbreviations and need not be a creator here and make your short forms as not all can understand the same. But wisely use the abbreviation and see one example. Instead of writing 3 BR mention Spectacular 3 BR to catch the interest of viewers. After the initial details given, you must include some amenities exclusively to provide the correct information. You want to give more value to your house and just because it’s yours no will agree to pay more than the market rate. So stand out of the competition to justify the reason for the price. An AVERAGE Ad – Address, 1 BA, 3 BR, Rent, Security Deposit. Avail 6/20, Pets OK, and H/HW inc. Call Name and contact number. The RIGHT Ad – Address, Rent, Decent 1BA/2 BR, Renov With New SS. Hit water incl, Walk-in pantry, EIK. No Fee. Contact Details and website address to View pics. Know the difference and decide how your ad must look like. The bad ad does not give any details it looks more like a code with abbreviations only. The average ad has details but does not contain any enticing information. All details and the luring words are used to attract renters makes the right ad. Therefore feel free to download templates for free and also use these guidelines and do not think it’s just a flyer. Remember only this flyer will get the right tenant and the best pay for your property.